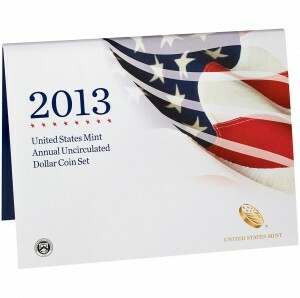 Today, March 28, 2013, the United States Mint makes available the 2013 United States Mint Proof Set®. 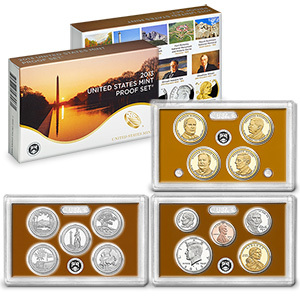 The set will officially be released beginning at Noon (Eastern) and will be offered at a price of $31.95, plus the US Mint's standard shipping and handling charge of $4.95 per order. Included as part of the release are fourteen proof quality coins representing the circulating coinage of the United States for the year. 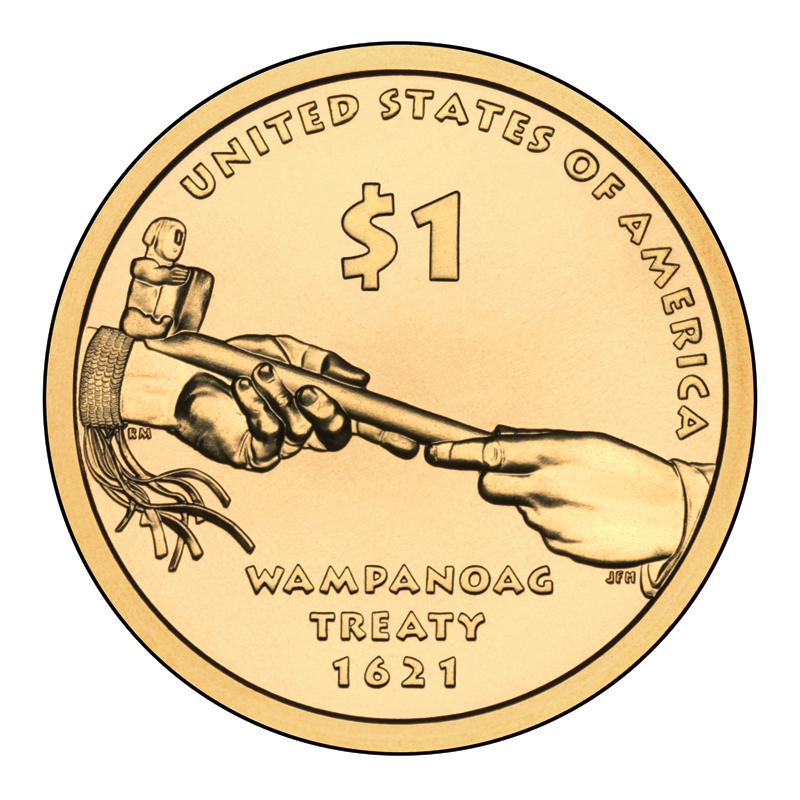 There are no mintage limits or household order limits in place on the release. Yesterday, September 6, 2012, the US Mint issued the 2012 United States Mint Annual Uncirculated Dollar Coin Set. 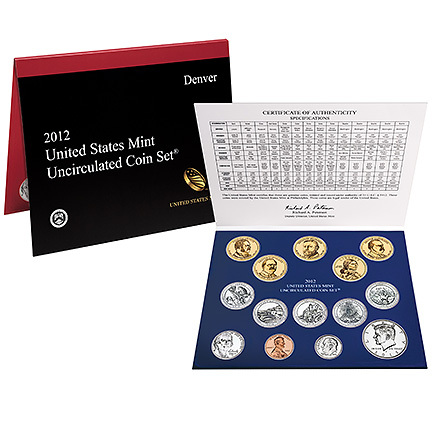 The release of this set marks a return for this product after a three year absence. 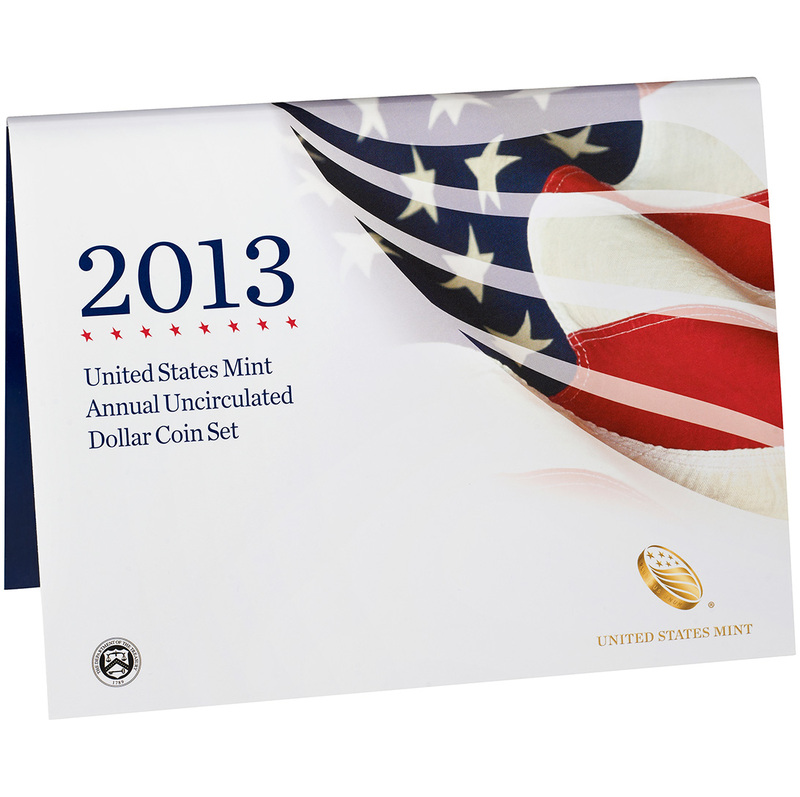 The United States Mint today will release one of its most popular annual numismatic offerings commonly referred to as the "Mint Set." 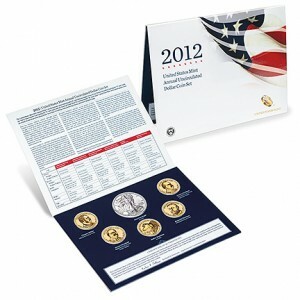 The 2012 United States Mint Uncirculated Coin Set® goes on sale beginning at Noon (Eastern) today, Monday, March 21, 2012. 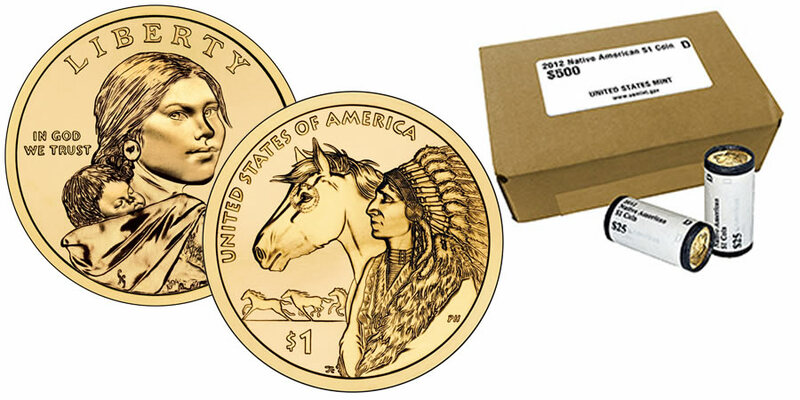 The United States Mint today, April 26, 2012, will be releasing collectible rolls and boxes of the 2012 Native American $1 Coin. The six products (two different roll options and four different box options) will be available for ordering beginning at Noon (Eastern). 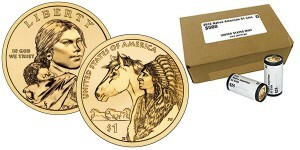 The United States Mint today officially launched the 2011 Native American $1 Coin. The original release was scheduled for January 12, 2011, but the Mint was forced to cancel that event owing to a string of bad winter weather in the area during that time. So, the Mint rescheduled the release for today. The event began at 10:30 AM (Eastern Time) and was held at the Henry Hornblower II Visitor Center on Plimoth Plantation in Plymouth, Massachusetts. Attendees to the event included B. B. Craig, United States Mint Associate Director of Sales and Marketing, Cheryl Andrews-Maltais, chairwoman of the Wampanoag Tribe of Gay Head; Cedric Cromwell, chairman of the Mashpee Wampanoag Tribe; and Jim Adams, senior historian of the Smithsonian Institution's National Museum of the American Indian. 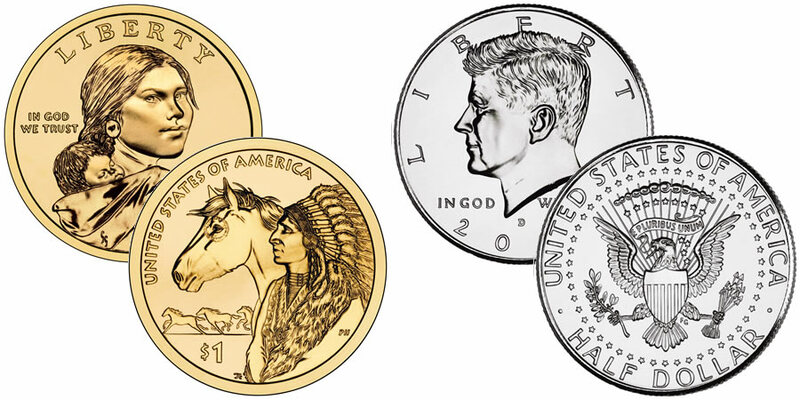 The US Mint has rescheduled the launch ceremony for the 2011 Native American $1 Coin that it had originally planned to hold back in January. 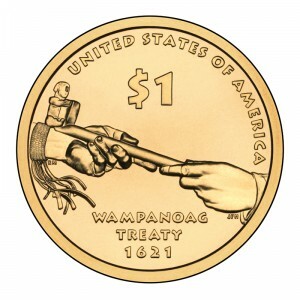 A new date of March 25, 2011 at 10:30 a.m. Eastern Time (ET) has now been set for the $1 coin ceremony to be held at the Henry Hornblower II Visitor Center on Plimoth Plantation in Plymouth, Massachusetts. This is the same location that the original celebration was to be held at. The Mint was forced to postpone that original function owing to winter snowstorms that plagued the area that week. It had originally been planned for January 12, 2011. 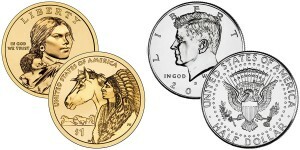 The United States Mint today announced the reverse design to be featured on the upcoming 2011 Native American $1 Coin. 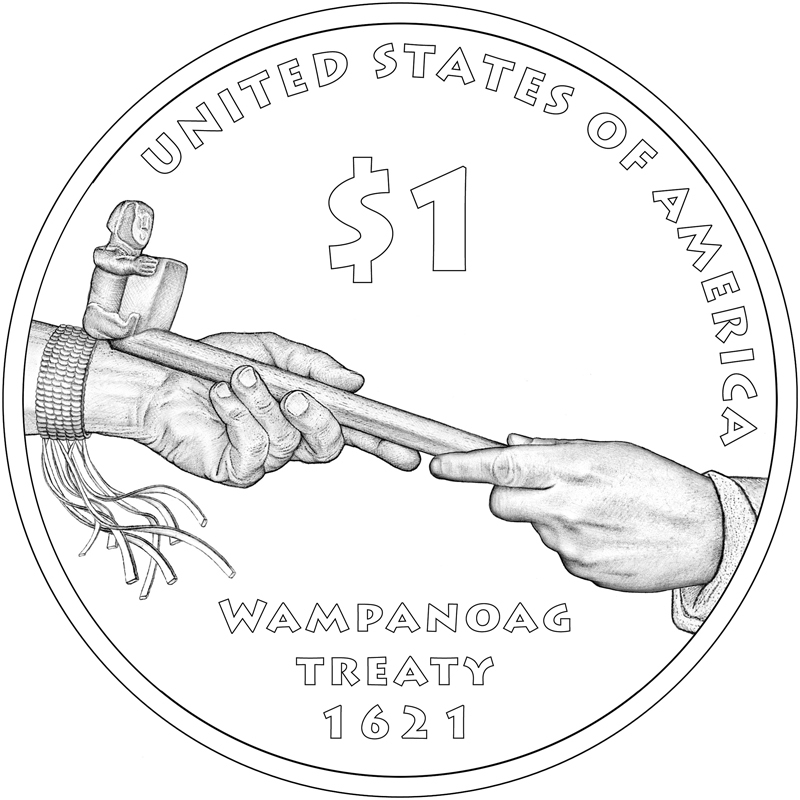 The Mint describes the theme of the coin to be "Supreme Sachem Ousamequin, Massasoit of the Great Wampanoag Nation Creates Alliance with Settlers at Plymouth Bay (1621)." 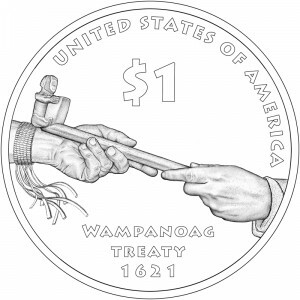 It is meant to signify the first formal written peace alliance between the Wampanoag tribe and European settlers.